This fun fleece is perfect for that shoe-lover! 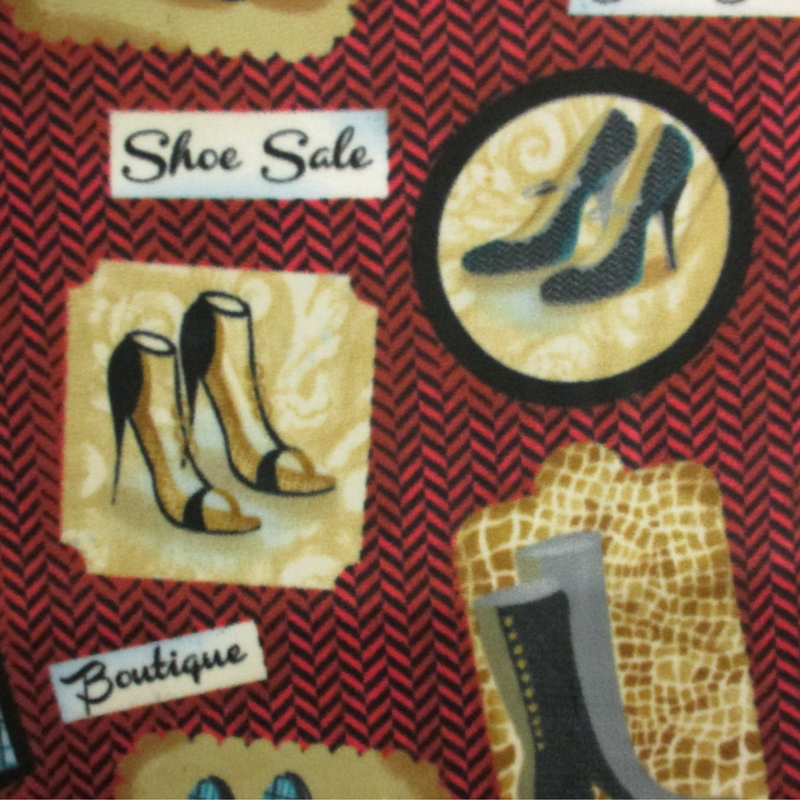 Lots of different styles of shoes and some of our favorite shoe-related sayings - including "Shoe Sale"
Note: Due to the bulkiness of this fabric, additional shipping costs may incur. Customer service will contact you prior to shipping if that is the case.